It’s been a few weeks since we’ve posted a Mrs. Alex. McVeigh Miller proofreading project, so it’s time to revisit her body of work. 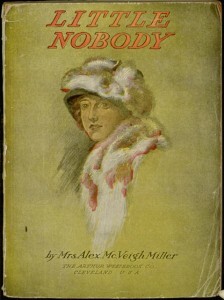 The latest title is Little Nobody, a novel first serialized from July 31, 1886 to October 23, 1886 in the Fireside Companion story paper and later reprinted in the Hart Series (among others). 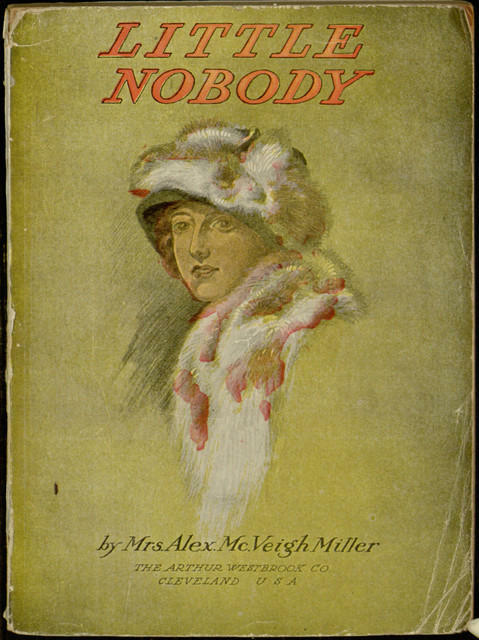 If you want to experience some of the crazy twists and turns of a Mrs. Miller novel while helping to create a modern electronic edition of a long-forgotten text, read about our proofreading efforts in this earlier blog post and then head over to the project page.